A statement monday from the NNPC spokesman, Mr. Ndu Ughamadu said that the corporationâ€™s Group General Manager, Corporate Planning and Strategy, Mr. Bala Wunti, made the disclosure during a presentation to the House of Representatives Joint Committee on 2018-2020 Medium Term Expenditure Framework (MTEF) and Fiscal Strategy Paper (FSP). He said the 18 per cent recorded above budget benchmark was due to stability in the crude oil markets and various geopolitical dynamics around the world. The NNPC equally defended the federal governmentâ€™s oil production target of 2.3 million barrels per day (mbd) in the 2018 budget, stating that it was realistic and achievable. It noted that the price projection of $45 per barrel in the 2018 budget was conservative and based on price scenarios of $35 at the lowest, $45 at the medium and $55 at the highest. Wunti, according to the statement, stressed that most price forecasting agencies were of the view that the medium price scenario had the highest probability of occurrence on which the 2018 budget was hinged upon. â€œConsequently, a conservative price projection of $45 per barrel was used as benchmark for crude oil price for the 2018 budget,â€ he stated. He said the current production capacity in the country was more than 2.3mbd, noting however that due to the insecurity in the Niger Delta region, full production capacity had not been achieved over the years. On crude oil production from January to October 2017, Wunti stated that average output stood at 1.885mbd, amounting to 86 per cent of the budgeted target of 2.2mbd. 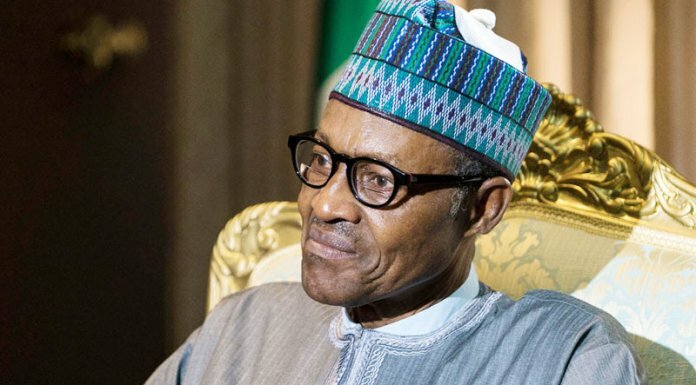 He blamed the shortfall on Niger Delta security-related factors and vandalism of key export infrastructure, including the Trans-Forcados Pipeline (TFP), Forcados Oil Terminal (FOT) export line, Nembe Creek Trunk Line (NCTL) and Trans Niger Pipeline (TNP). He said robust engagement of stakeholders in the Niger Delta by the government and NNPC had led to improved production in recent months, adding that sustained peace in the region, price recovery and improved joint venture production would help to support government revenue aspirations. Although he acknowledged that oversupply of oil in the international market was still an issue, he observed that the outlook for the oil market was reassuring given the positive global economic growth and improved compliance by member countries of the Organisation of the Petroleum Exporting Countries (OPEC) and Non-OPEC members with production cuts aimed at rebalancing the market.